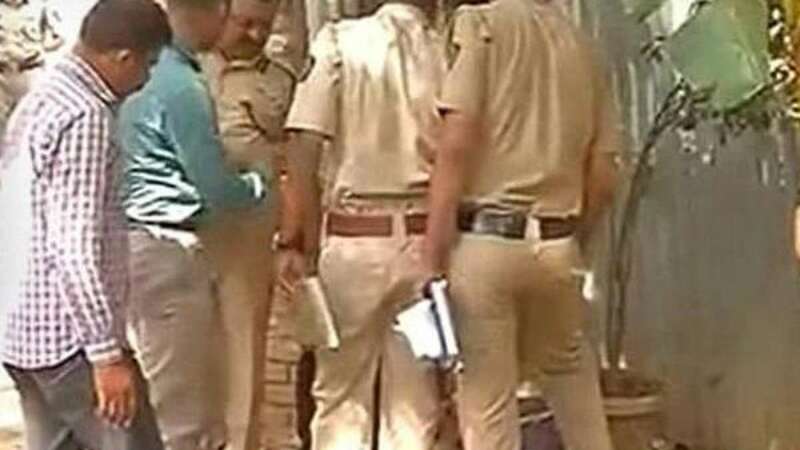 New Delhi : A man has been shot dead in Mumbai’s film city by two men who open fired at him. Megastar Amitabh Bachchan was 20 feet away from the place of incident. He was shooting for one of his projects. “Okay! Shooting at Film City... and a gang war shootout 20 feet from where we are... 1 dead.. cops all over,” Big B tweeted. Police is hunting both of them.